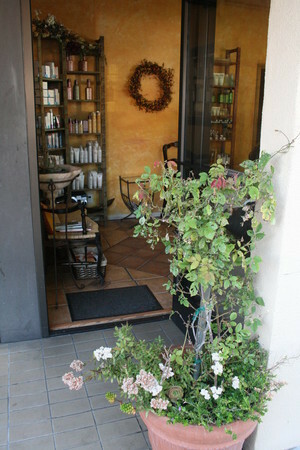 Piccola Bella Hair Design has been located in Menlo Park since 2002. Stop by for a free consultation. 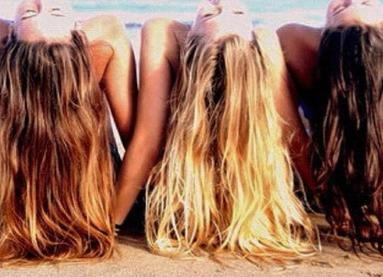 We carry a full line of AG hair products including the new AG Natural line. We also carry some Paul Mitchell products as well as blow driers, flat irons and brushes. If you're looking for something specific we're happy to order it for you.